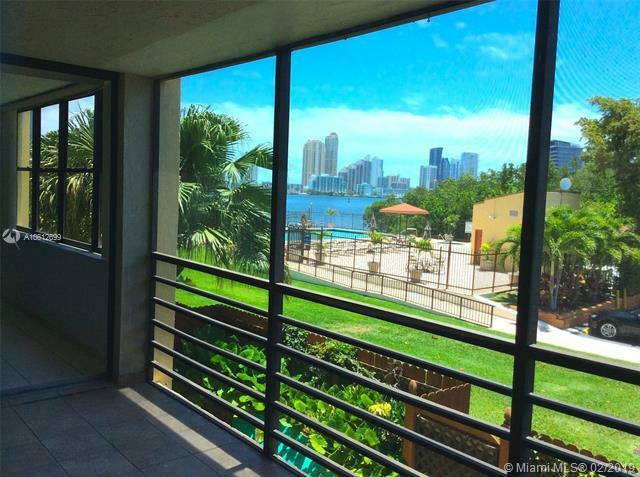 Stunning Intracoastal water views and skylines from this 3 bedroom 2 bath corner unit. Excellent location. Side to side washer and dryer. Gated security access. Very reasonable HOA fees. Nicely landscaped and well kept grounds. 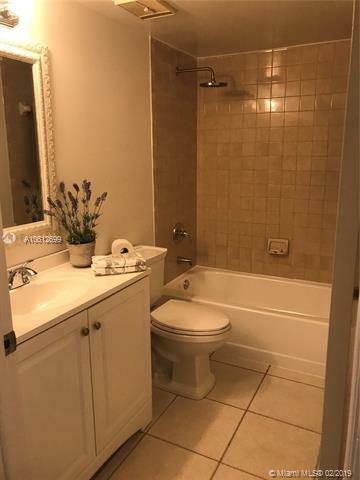 Beautiful pool and jacuzzi on the Inter-coastal Very nice floor plan. 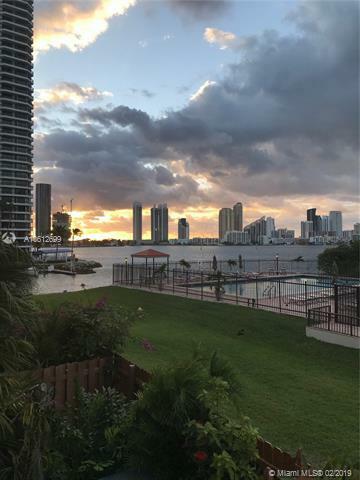 Southview Condo is located minutes from the Aventura Mall, Sunny Isles Beach, A rated schools, 12-acre Founders Park and steps from houses of worship. This is a must see! 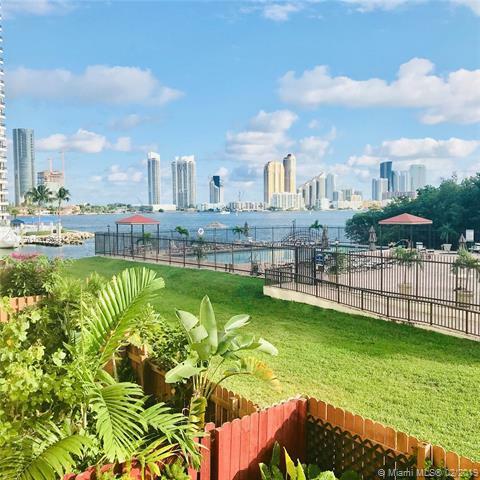 Seller is very motivated cheapest unit with Intracoastal view in the building.